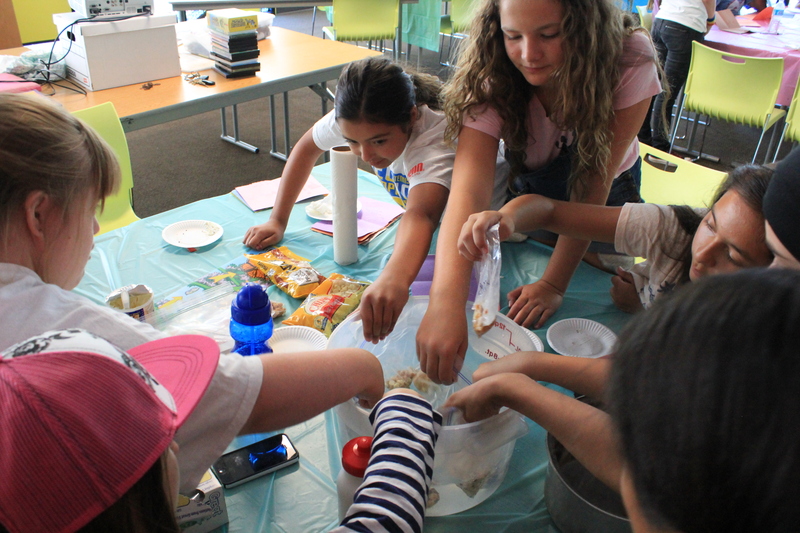 For the second year running, the Amazing Edible Science Camp – directed by Diana Robinson – is traveling around San Bernardino. We caught up with them in Redlands. Girl Scouts of all ages participated in several different science experiments each day of the 5-day camp. For example, on the second day the girls took part in a rock formation experiment (involving cookies), followed by a lesson on crystal formations (epsom salts) and a much anticipated volcanic and tectonic plate experiment (girls made “explosive” volcanoes out of waffle cones, chocolate frosting, strawberry ice cream, soda and pop rocks). “We’re having a lot of fun doing different activities and learning. Science with food, it’s fun!” said Madison, age 1o. Girls formed groups based on age to guarantee age-appropriate instruction on the different science concepts. Cassidy, a high school student and 12-year Girl Scout, is a volunteer instructor for the science camp. “I always have fun teaching the younger girls. 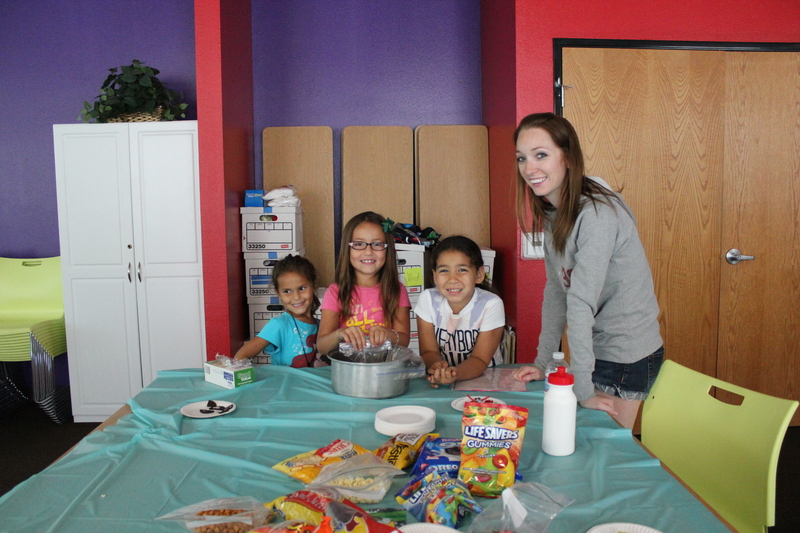 When you have a fun teacher you can make science extraordinary,” said Cassidy. 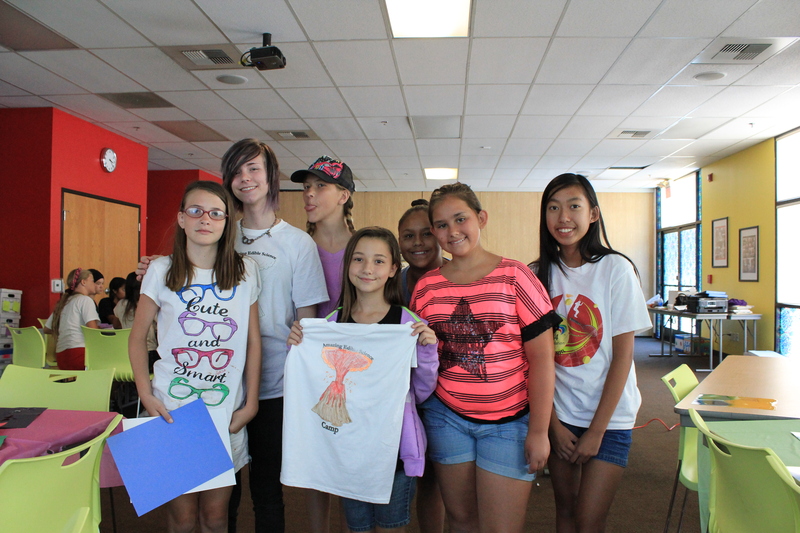 View photos from the Redlands Amazing Edible camp online. Previous Previous post: The incredible story of this family will inspire you! This is also how you made difference with a Campership. Next Next post: Girl Scout cookie charm bracelet tutorial by kawaiisweetworld – so deliciously cute!